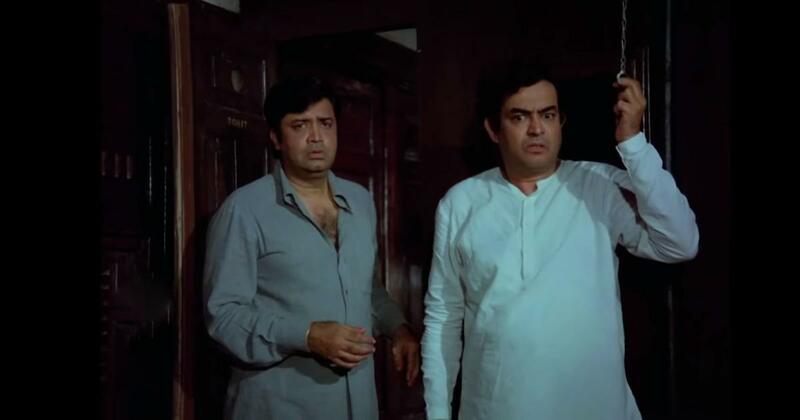 Gulzar had one problem to cope with while working with Moushumi on Angoor: the actress was pregnant with her second daughter. ‘We had to take many long, long shots, as I was visibly pregnant,’ Moushumi remembers. Otherwise, her director had no issues. ‘She is an actress who becomes the role. I don’t think there is any role in which she has failed. 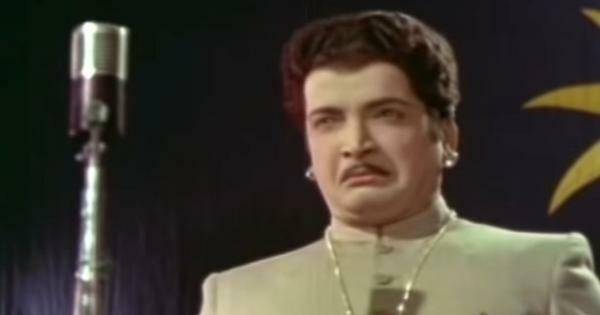 She never took her career seriously or she would have gone really far,’ is his reading of Moushumi. 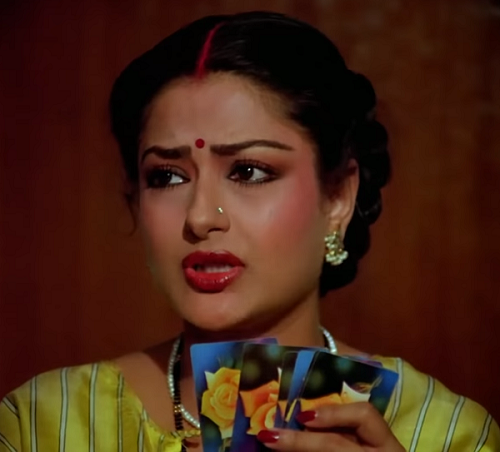 Moushumi Chatterjee in Angoor (1982). Courtesy AR Movies. 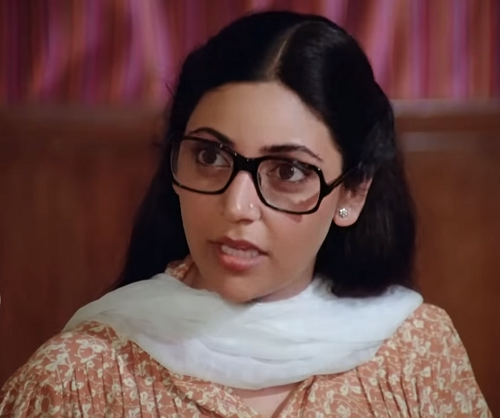 Deepti Naval in Angoor (1982). Courtesy AR Movies. 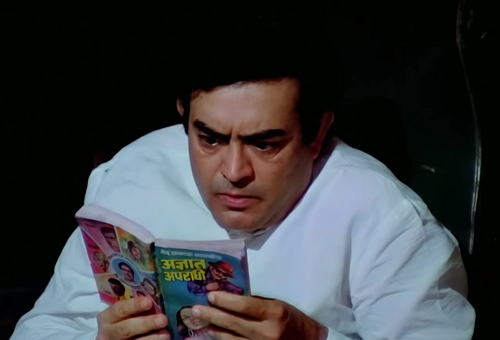 Sanjeev Kumar in Angoor (1982). Courtesy AR Movies. Excerpted with permission from Gulzar’s Angoor Insights into the Film, Sathya Saran, HarperCollins India.